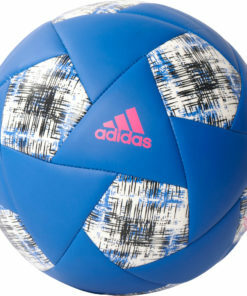 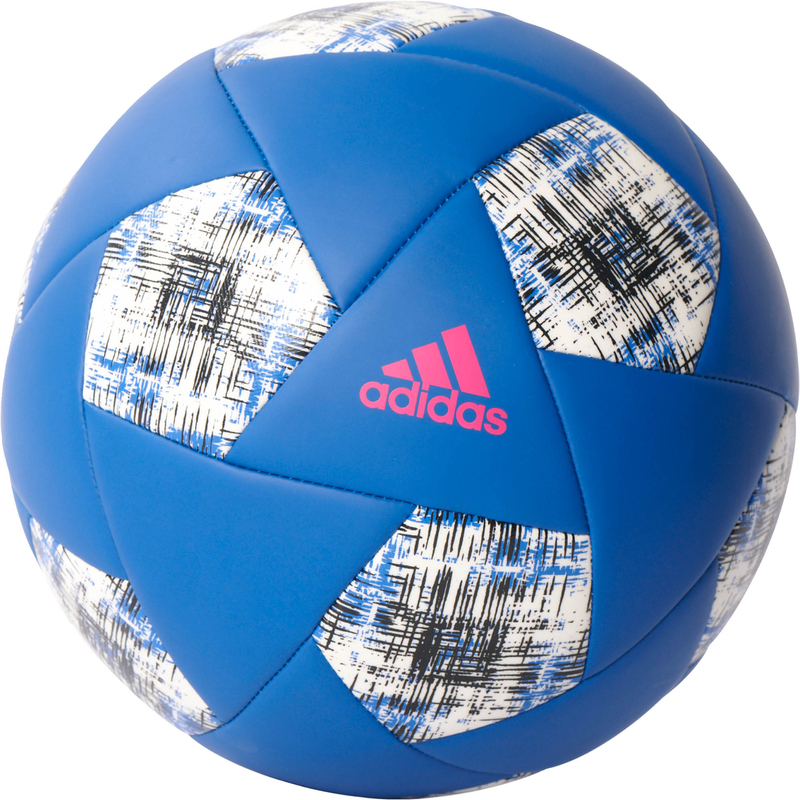 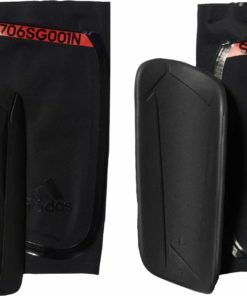 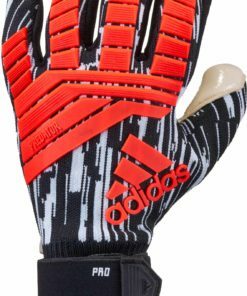 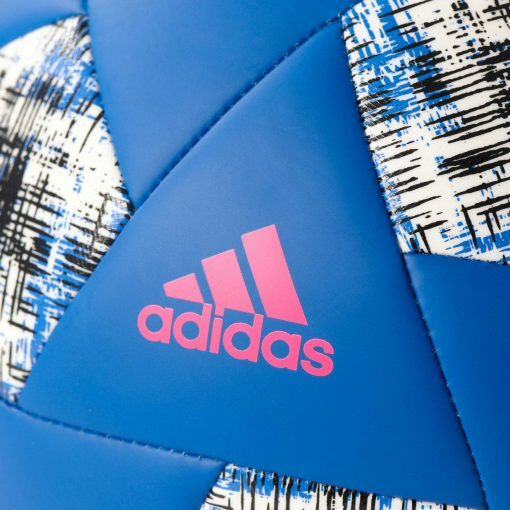 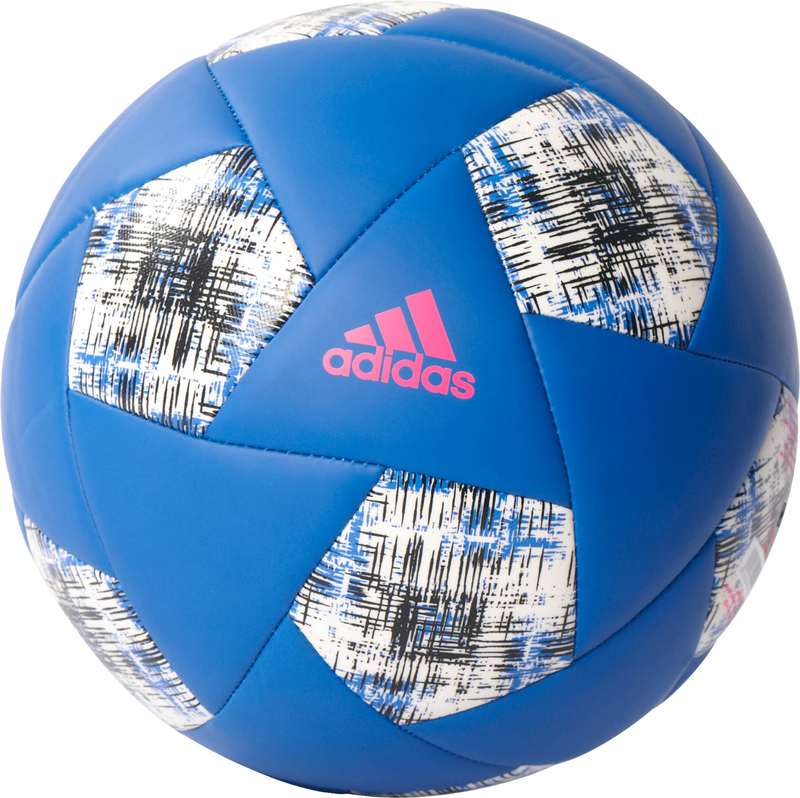 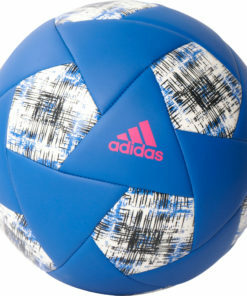 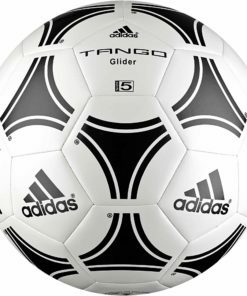 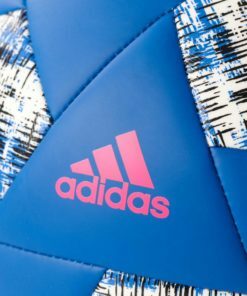 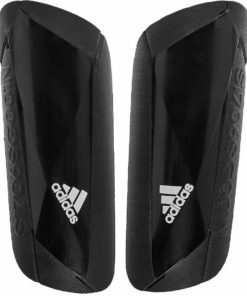 The adidas X Glider Soccer Ball is perfect for almost any occasion. 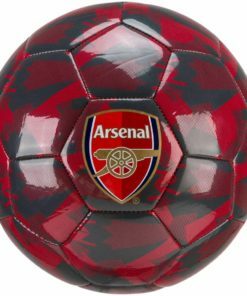 Whether you are looking for a ball to kick around in the backyard or bring with you to games, this ball is a great choice. 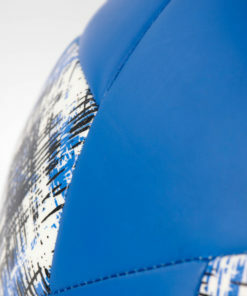 The blue and shock pink coloring look excellent together. 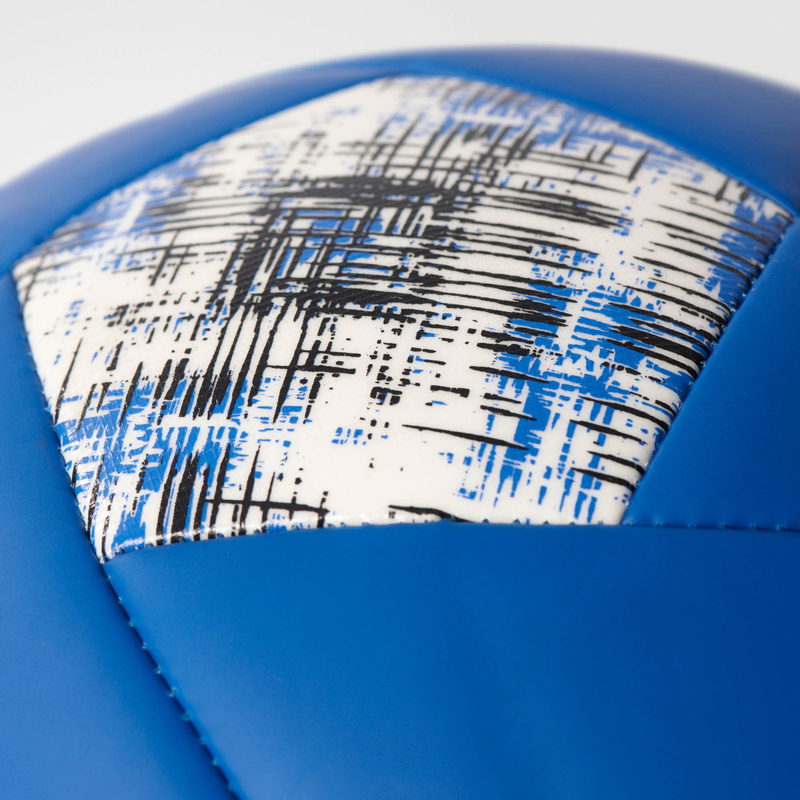 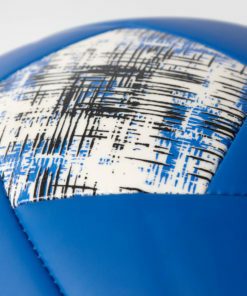 The machine stitched construction provides this ball with excellent durability and a soft touch. The butyl bladder gives this ball great air retention so you won’t have to be pumping this ball up constantly. 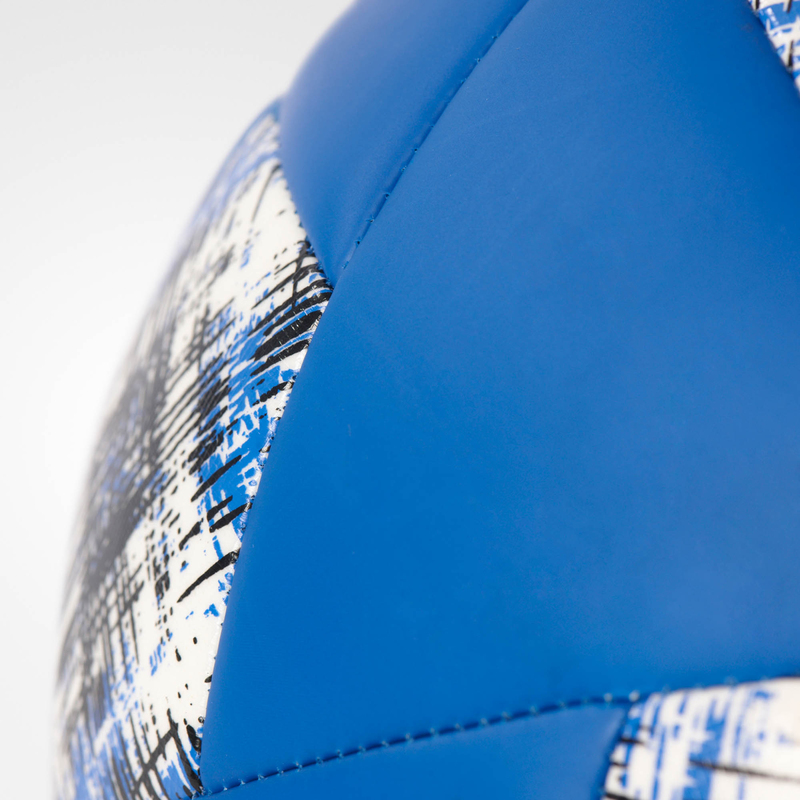 Order yours today and enjoy this buried treasure! 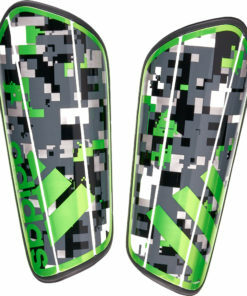 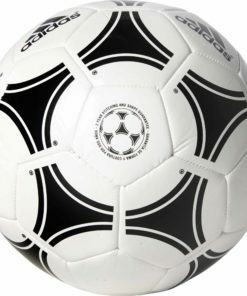 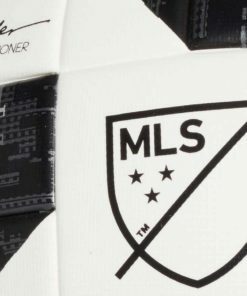 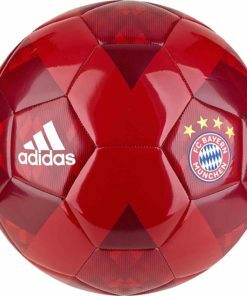 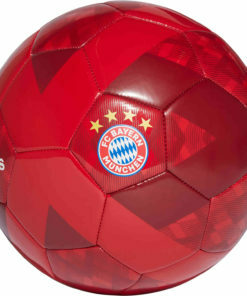 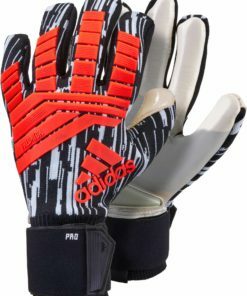 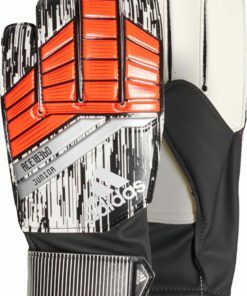 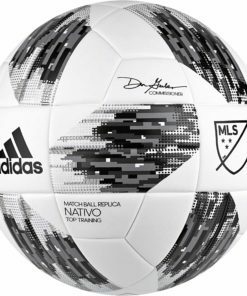 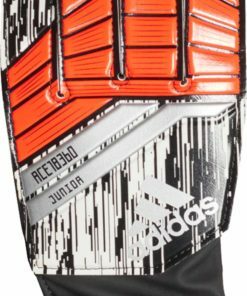 While you are here check out some more of our selection of Soccer Balls at SoccerMaster.com!